Our Traveler Gift Guide series will help you find the perfect travel-related gift, whether it’s for a student who is about to study abroad, a family member who’s just returned from abroad, someone who always seems to be traveling, or your favorite shutterbug. 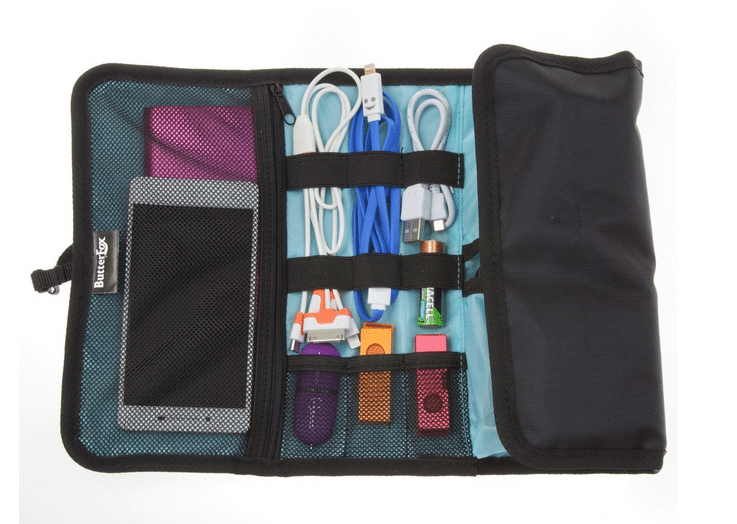 We even have ideas for travel-themed stocking stuffers! Give the gift of gorgeous travel photos to your favorite shutterbug with these suggestions. At the risk of sounding dumb, the most important thing a traveling shutterbug should have is a nice camera. There are many camera options for students about to go abroad and it can be overwhelming when trying to choose one. 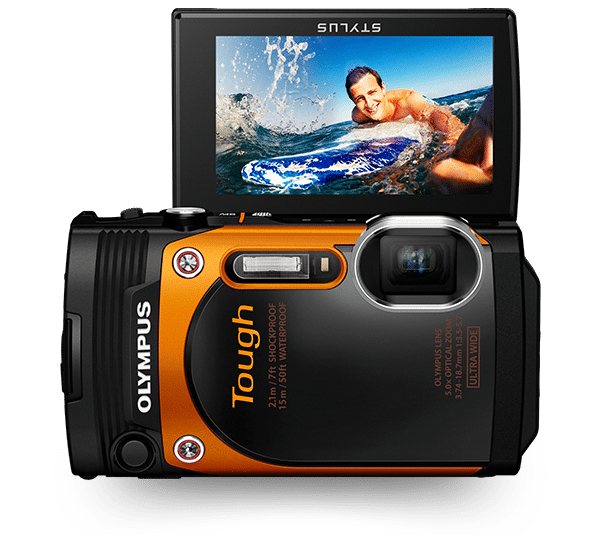 We’ve already compiled this article of the 5 best cameras for travel and study abroad to help guide you in your gift search. Regardless of the price range or photography skill level, there’s a great camera out for them in that list. After the camera, the next most important item is a bag to protect it. This is especially important for study abroad-ers, as it’s too easy to drop a camera or have something spilled on it when out on the town with friends. Etsy has tons of hand-made camera bags and cases that fit every style, from classic (like the one shown above) to more covered-in-owls-chic. This bad boy will probably be lugged around a dozen different countries, so make sure whichever you choose fits the size of the camera and will be comfortable to carry. Space is always an issue for travelers. Between figuring out which bags are the best to use and then how not to overpack them, often things get left at home that you really wanted to bring. The reality is that most students don’t have the room to be packing a bulky camera plus a lens or two, so a gift like a smartphone lens is very practical. 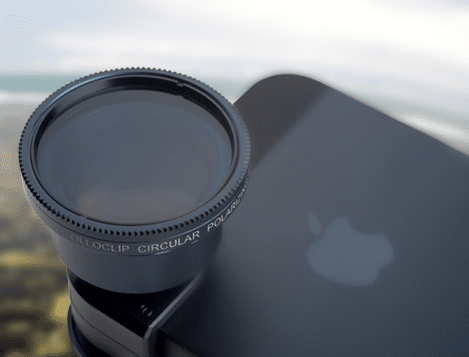 A popular option is the olloclip, which is reasonably priced and has lenses on both side of the clip, giving users several different photo options. Quite possibly one of the greatest inventions for travelers, the GorillaPod is a tripod that bends and hooks any way you can imagine. Perfect for uneven terrain from rocky beaches to steep mountains, this tripod stands on 3 flexible legs that contort to fit your needs. 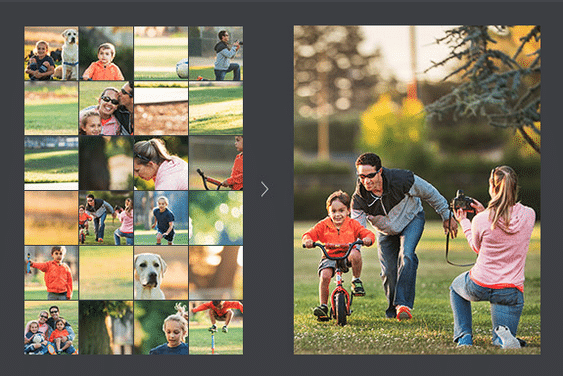 It supports a wide range of devices from small digital cameras and smartphones to heavy DSLR cameras. For anyone into extreme activities abroad, whether it’s hiking Mount Everest or chugging full steins at Oktoberfest, a GoPro is becoming the number one study abroad essential. This camera is built to withstand any shenanigans you subject it to (we know how you abroad kids get), and it won’t break the bank either. It takes high-definition videos and photos and is easily accessible to anyone, even those without photography or videography experience. Parents, despite its debatably sexual nickname, a monopod is actually a good gift for a traveling photographer. 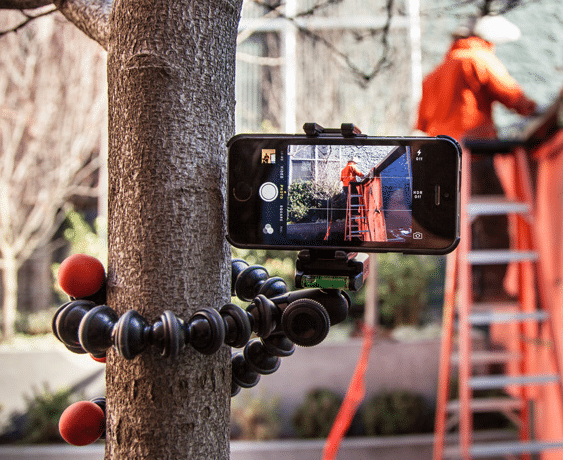 By attaching an extendable pole and clamp to a smartphone or small digital camera, one can increase the camera’s distance away and allow for wide-range photography. 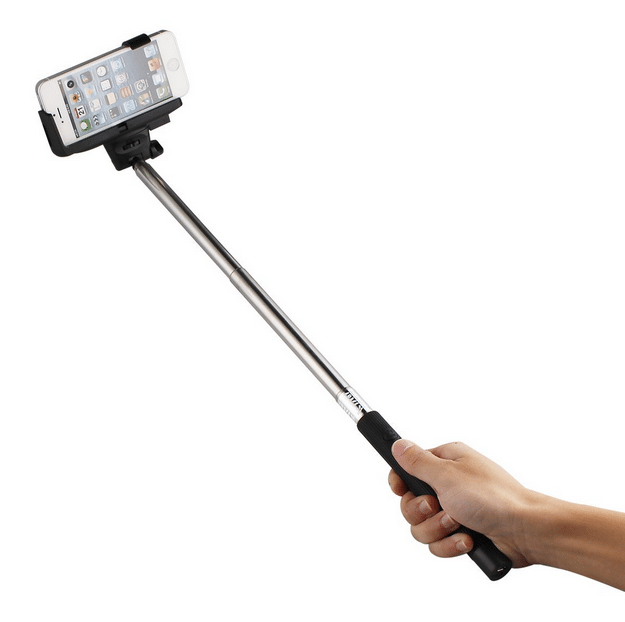 This is ideal not just for selfies but also for any kind of difficult shot where a unique angle is needed. Many use a wireless Bluetooth connection with a rechargeable battery for easy use for any small device. 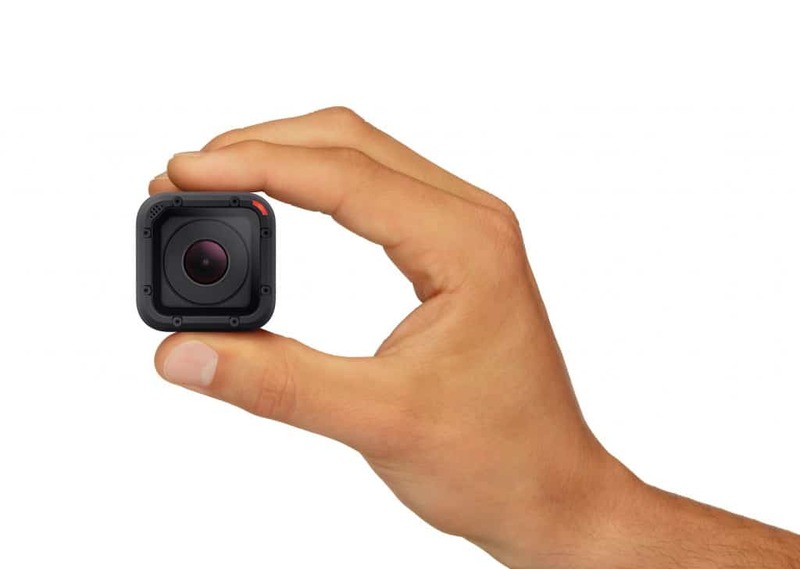 Known as a “life logger”, this tiny camera takes the concept behind the GoPro to the next level. Designed by the professionals who created motion trackers for film digital effects, this wearable camera has five sensors that decide the best time to take pictures from your point of view throughout the day. It accumulates a gallery of your adventures without having to stage anything, turning random moments into spontaneous art. It runs a bit steeper than a GoPro, but for anyone into hands-free photography, this is your best bet. Once travelers are outfitted with a great camera and awesome accessories, the next step is to have a printer that can support all of the amazing shots, as having photos printed from a third party can get very expensive. 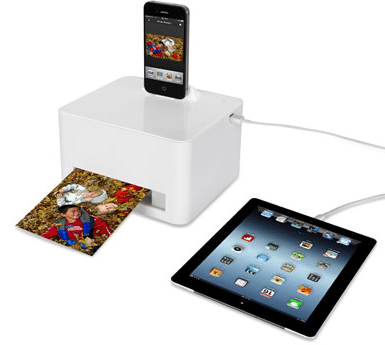 For shutterbugs using potentially more than one device to take pictures, a multi-device printer is a great option. This lets your traveler skip the syncing and uploading steps and just print right from his or her smartphone, tablet, or USB. This particular printer doesn’t require cartridges or any software, and it also charges your device as it prints. Can it get any better than that? Photography is a world of its own and every shutterbug, no matter how talented, can benefit from taking a class here and there. If your traveler just got a new camera and wants to learn how to really use it before departure, give him or her a gift certificate to a class or two. If you want to take it to the next level, look into photography courses in your traveler’s host city. Their new home will naturally be the place they take the most photos of, so what better way to get beautiful pictures of the city they’re living in and learn more about photography in general? 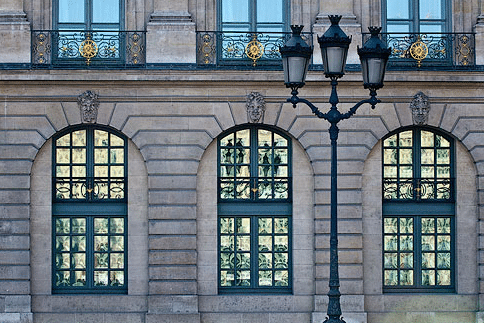 Many cities even offer photography tours like Paris, which brings users right to the best sites and teaches them how to take stunning pictures of them. 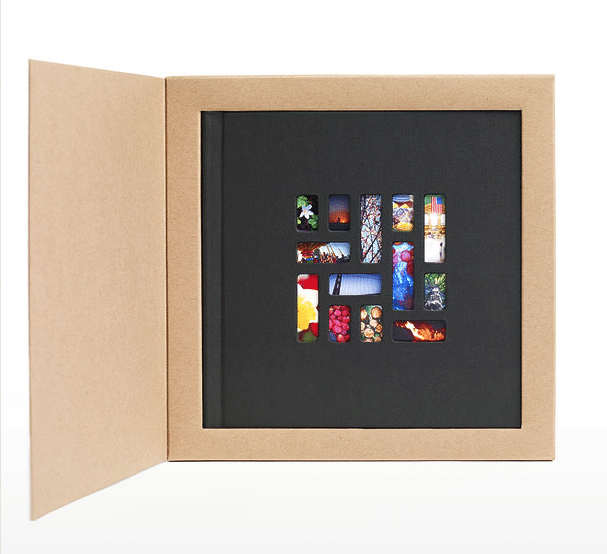 A gift such as this is guaranteed to make your shutterbug weak at the knees. 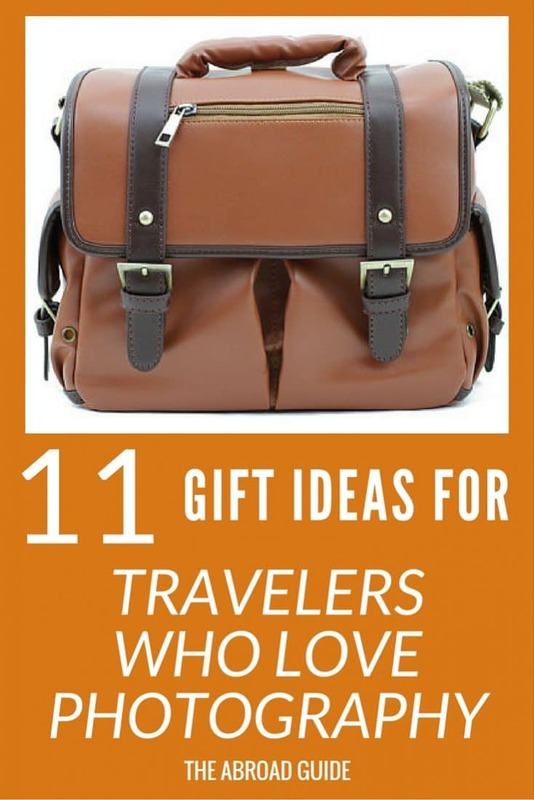 Check out our Gift Ideas for Travelers Pinterest board for more travel gift ideas. I have a Gorillapod, I love it. Not only does it bend and curl for photo’s, but it means you can roll it up tight for when it’s in your bag – no stupid sticky out bits! Yeah, I love how portable it is too!